A job interview is a very stressful and nerve racking thing that most all of us have had to go through. Finding a job can be hard enough, once you actually get to the point of an interview, you’ve had plenty of days to sweat about it. It can be hard to think of what you are going to say or worrying about saying the wrong thing. Healing crystals are the perfect item to carry with you on a job interview. They can open up your Throat Chakra and make communication easier and more effective. They can also calm your nerves and boost your confidence, which is what you need in order to land that job! Yellow is the color of the coming of the sun and the warmth it brings. It is the color of the bright days of early summer, and as the sun high in the sky lights up the landscape, its yellow color ray brings us the power of enlightenment, lighting up the landscape of our search for knowledge. It is the color of the summer solstice ushering in the bright time of long days, warm temperatures, and sustained vigor. It is the color of midday, midyear, and the beginnings of midlife. Yellow is a color of journeys beginning well, full of promise and sunny optimism. In lighter shades, yellow crystals, such as citrine, are useful for keeping awareness of important things, when day-to-day life can lead to forgetfulness. They are used extensively for ensuring that new relationships get off to a good start by aiding in the establishment of good communication. They give you the power of heightened awareness that lets you focus on the needs of the person or group your are getting to know. They let you use your energy to be aware of your surroundings and the subtle nuances coming from others. 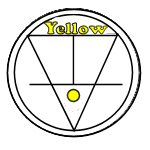 Use light yellow crystals for efforts that involve enhancing communications. Citrine is a premier stone of manifestation, imagination, and personal will. Carrying the power of the sun, it is warm and comforting, energizing and life giving. It stimulates the chakras like the sunlight of spring, clearing the mind and stirring the soul to action. Its frequency awakens creativity and imagination, and sustains the process of transforming dreams and wishes into tangible form. 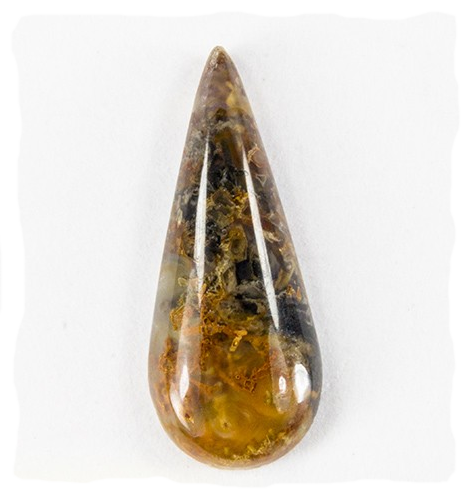 With its pure yellow energy, Citrine encourages fullness of life, fresh beginnings and new pursuits. It is a stone of abundance and manifestation, attracting wealth and prosperity, success and all things good. It also encourages generosity and sharing good fortune. 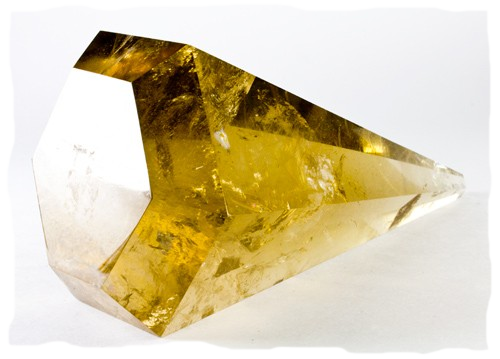 Lemon Aura Quartz is a Seeker Transformer Crystal. Seeker Transformers are talismans used when the desire is to find a way to transform a part of one's life to a more desirable state. Seekers are used when we need some help to find a new path, a new approach, or in any quest to gain that which we desire but do not yet possess. 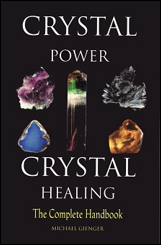 When they possess the Earth Power of the Transformer, they form crystals that are excellent for seeking new capabilities that will transform some part of our life. Yellow crystals, such as Lemon Aura Quartz, are used for new efforts, new beginnings, and new projects when the objective is not necessarily the growth of something physical. This is perfect for interviewing for a new job. Lemon Aura Quartz also give you the power to solidify new interests and new relationships. They help you to see things in new ways and to become enlightened. They add clarity to your life. They help you wake things up and add zest, optimism, and meaning to your life and relationships. Natural Citrine's radiant yellow and gold energy activates, opens, and energizes the Solar Plexus and Sacral Chakras, directing personal power, creativity, and intelligent decisiveness to enhance the physical body. 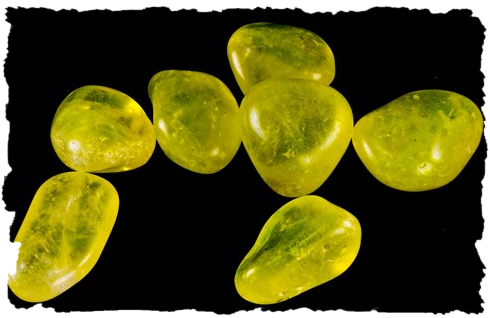 With its Earth Energy, Lemon Aura is the energy of stability, patience, honesty, balance, and resourcefulness. It is our home energy, the energy of the ground upon which we live. It is the energy of the mountains, the plains, the shore, and the the valleys. Both Judy Hall and Michael Gienger suggest Moss Agate, which is beneficial in self-analysis and uncovering hidden circumstances that might interfere with well-being. Judy Hall says... Moss Agate promotes self-expression and communication. It balances the emotions reducing stress and lessening fear. Michael Gienger says... Moss Agate liberates us from spiritual fetters and blocks. It encourages new initiatives after long periods of hesitation or holding back. 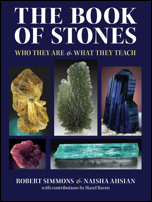 Robert Simmons suggests Blue Lace Agate, which encourages a sense of reality and pragmatic thinking. 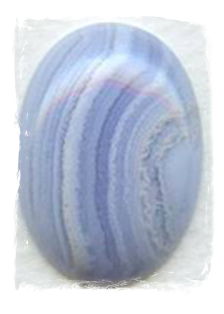 Blue Lace Agate teaches us that our words create our reality and can be a reflection of our highest self. It is a soothing, gentle stone that can help to facilitate communication. Finding a new job can be difficult and stressful. Add onto that when you actually get a call back and schedule an interview, it can be very nerve racking! You may feel less confident, nervous, and worried about if you will say the right things. Crystals can be an amazing aid in helping you nail a job interview! 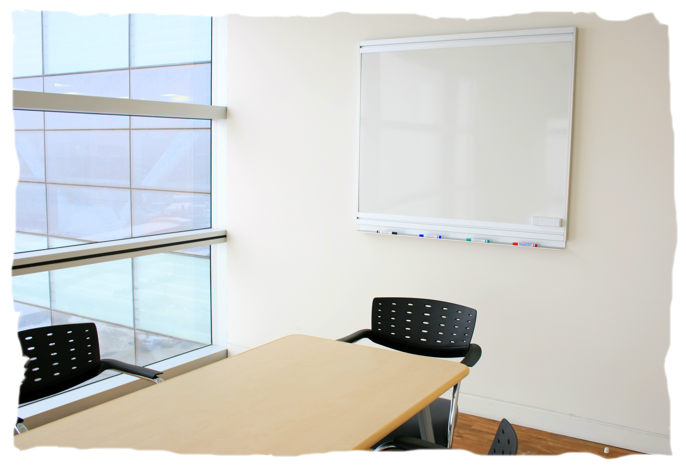 They can help you communicate better, increase confidence, and aid you in new endeavors. If you have some job interviews coming up, we suggest using light yellow colored crystals such as Citrine and Lemon Aura Quartz. 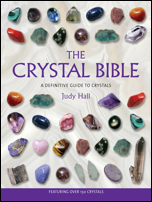 You can also try crystals other authors have recommended such as Moss Agate and Blue Lace Agate.